Despite being the focus of many conservation models, turns out reforestation is not the most effective way to fight climate change. It is cheaper and more beneficial to spend our resources on keeping the trees we already have alive and well. 80 percent of Earth’s land animals cannot survive deforestation. Deforestation is the cause of 15 percent of all greenhouse gas emissions. Faced with these facts, it's normal that we've put a lot of hope in reforestation. Throughout the years, the reforestation trend grew exponentially; so much so that businesses started making money from planting trees, peoples started going on on reforestation holidays, and you can even plant trees while playing games on your phone. But focusing on reforestation is similar to taking one step forward and two backwards. 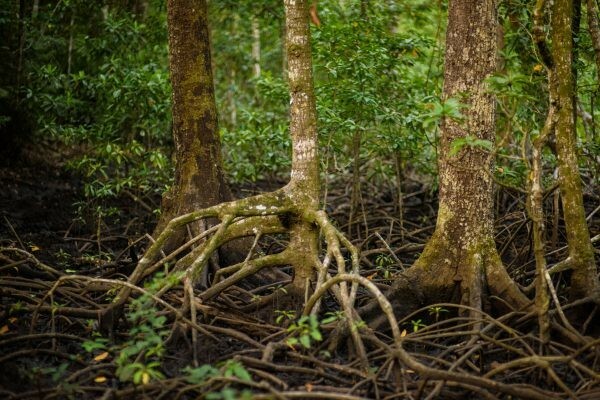 While reforestation can help solve some immediate problems such as soil erosion, an increasing number of trees will not function in the same way an established rainforest can. Unfortunately, technology cannot chime in either. As William McDonough says, how could we design something else that makes oxygen, sequesters carbon, fixes nitrogen, distils water, accrues solar energy as fuel, makes complex sugar and foods, creates a microclimate, changes colours with the seasons, and self-replicates? Cool Earth is a Kinder vetted non-profit organisation working with local communities to halt deforestation, but they don’t plant trees. They believe that on many levels, it is much better to invest in prevention rather than cure. 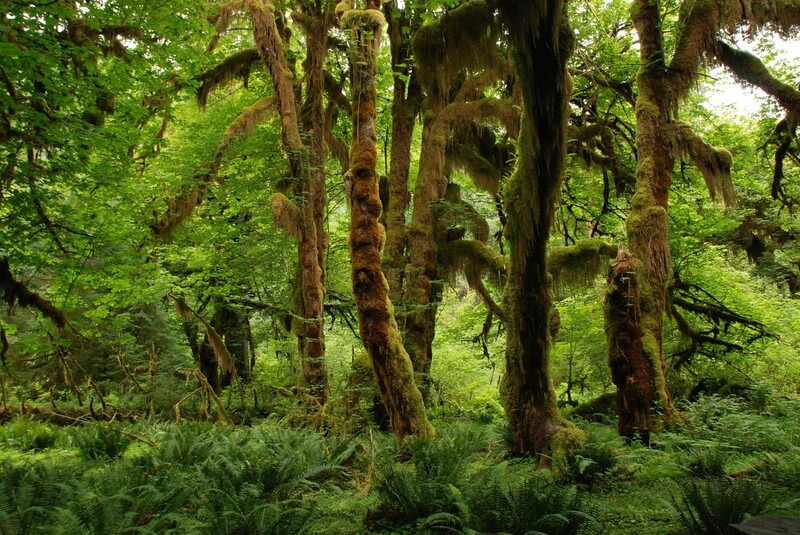 Established rainforests are so incredibly diverse that a single hectare can contain up to 480 tree species. Replacing and replanting all of these species — trees, ferns, flowers, vines, and more — is virtually impossible. Established rainforests are also home to millions of organisms that deforestation would be the end of. In fact, just a single mature tree is already an ecosystem in itself, cutting one down means destroying the home of thousands of organisms. Moreover, deforestation causes a rapid loss of nutrients and bacteria in soil. Artificially recreating nutrient-rich soil to replace the soil made infertile by deforestation requires a lot of chemicals, is expensive, and time-consuming. All in all, it is much more costly to focus on reforestation — not just financially but also in terms of time and health of the planet — compared to conserving the trees and forests that we already have. Conserving trees is not just a climate problem but also a social one. Cool Earth has proven that a strong village goes hand in hand with a healthy forest. 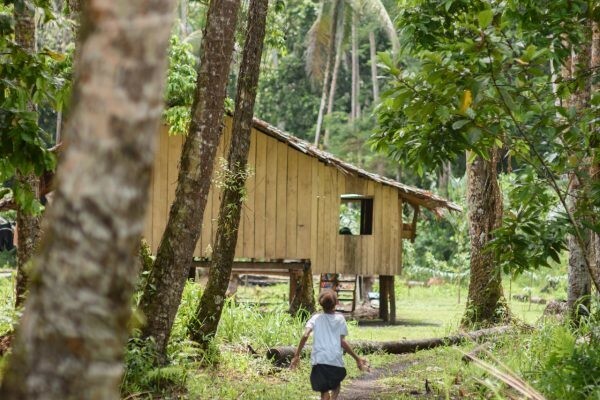 Outsider interests and reliance on subsistence economics lead communities in the middle of the world’s most valuable rainforests to cut trees down even if they depend on them. A short-term relief, cutting down trees hurts communities gravely in the long-term. That's why Cool Earth focuses on empowering those who rely on the trees’ survival for their own survival. Cool Earth’s plan? To collaborate with local communities on sustainable initiatives to maintain livelihoods to avoid the uncontrolled exploitation of natural resources. The organisation’s approach is distinct: communities are the ones who approach them, the ones who lead the conversations and the ones who decide how the funds will be spent. These collaborations have led to programs such as “A stitch in time” in Papua New Guinea and the energy efficient stoves in the Democratic Republic of Congo, enabling the diversification of income streams and decreasing the reliance on wood burning. Today, Cool Earth has saved more than 900,000 acres of the world’s most at-risk rainforests, empowered 118 villages so they are in control of their forests again, and locked almost 240 million tonnes of CO2 by making sure trees are still standing.